This pilot is used with the Lenox hole saws. The Long Nose, with its exceptional design, is our best-selling plastic plug. 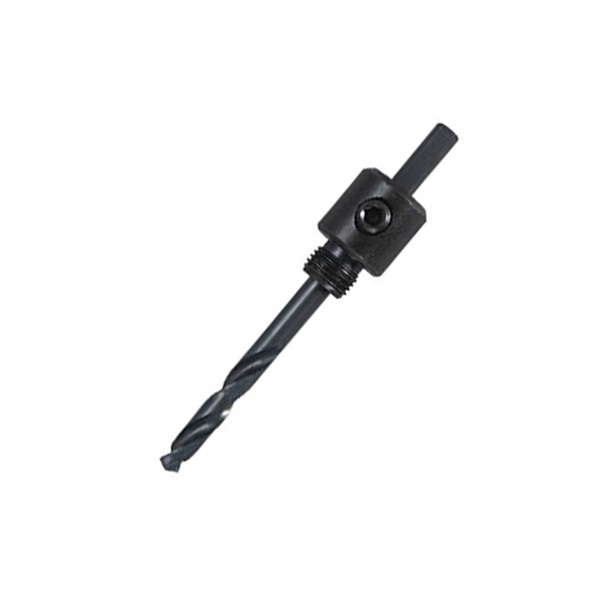 With a 5/8" shank and heavy gripping teeth, this plug will hold in both single and multiple layers of siding. The extra-wide cap has a tapered edge for obscured vision on sidings and a textured top for easy painting.